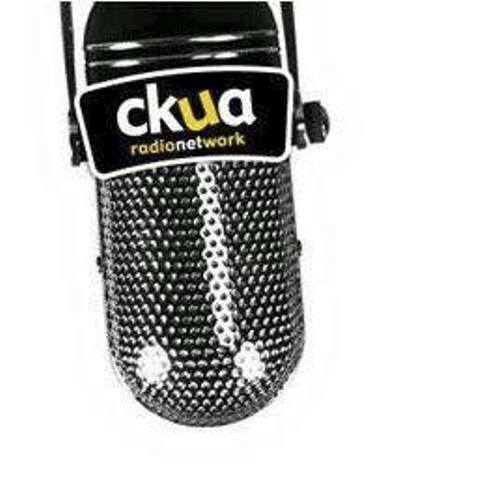 CKUA FM 94.9 Edmonton launched in 1927 is radio network originally based in University of Alberta. CKUA Radio Network was established after a provincial grant was given to the University of Alberta’s Extension Department for purchasing the license of CFCK. CKUA was an affiliate of the CNR Radio network from 1930 to 1931 and was in control of Alberta Government Telephones from 1945 until 1945 when a crown corporation, Alberta Educational Communications Corporation (now “Access”) took the ownership. After operating it 20 years the CKUA was sold to non-profit CKUA Radio Foundation. CKUA was closed due to financial crisis, favoring privatization, poor management and a couple of others issues in March 1997. Finally the control was given to the public from directors in April to save the network from further demise. Now more than two-thirds of the stations funds are gathered by the fundraisers helped by listeners and fans. Listen CKUA Radio Network live from Edmonton. Wait as the stream loads.